MLF pro angler, Brandon Palaniuk, showing off a healthy largemouth bass from last week’s MLF Bass Pro Tour opener on Florida’s Lake Toho, is one of several Rapala pros fishing the MLF competitions. The world’s largest manufacturer of fishing lures has joined U.S.-based Major League Fishing (MLF) as an official sponsor of the new Bass Pro Tour. 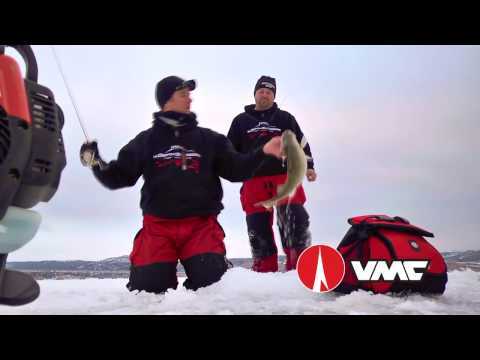 Rapala VMC Corporation has put its weight behind the event which is already backed by heavyweights that include Pure Fishing brands Abu Garcia and Berkley and motor giant, Evinrude. 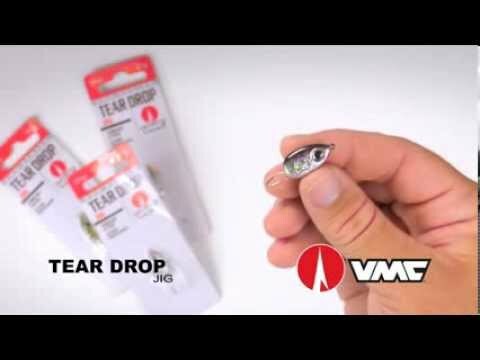 “Rapala has a lot of fast-growing brands that apply to the ever-changing bass fishing industry, including VMC hooks, Sufix line, and Storm and Terminator lures,” said Matt Jensen, Director of Marketing for Rapala USA. “We also sponsor many of the greatest anglers in the world who are now part of this historic inaugural MLF season and the Bass Pro Tour. “We are excited to welcome Rapala to the Bass Pro Tour,” said Jim Wilburn President and CEO of Major League Fishing. 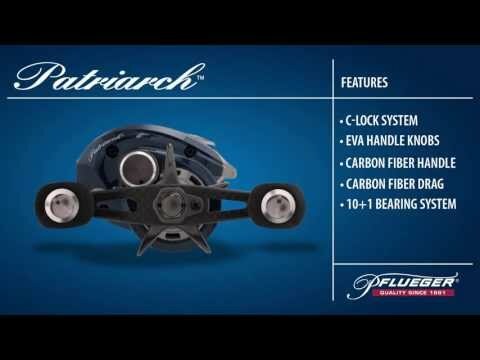 “Its storied history in the world of bass fishing and the way it has brought revolutionary new products to the market year after year makes it a perfect fit for the tour as we grow this great sport into the future.